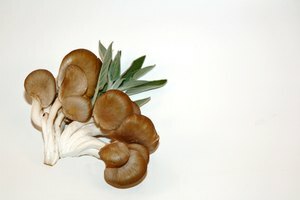 Shitake mushrooms, because of their size and meaty flesh, have been used as the staple alternative to meat in recipes. They are even used as an alternative to beef burgers. 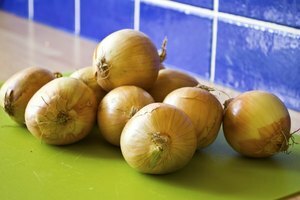 Their abundant use also means they are more commonly kept in most fridges. However, they do have a tendency to go bad quickly, usually within seven days of purchase. 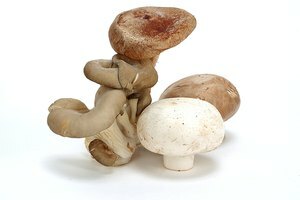 There are a few physical things to check on the mushrooms to see if they're still edible. Check the shitakes for a coating of slime. This will be most obvious on the head. The mushrooms have gone bad if this coating appears. Check the gills of the mushroom (the lines on the underside of the head). If they are significantly darker then when first bought, the entire shitake is bad. Feel for wrinkles on the outside of the mushroom. 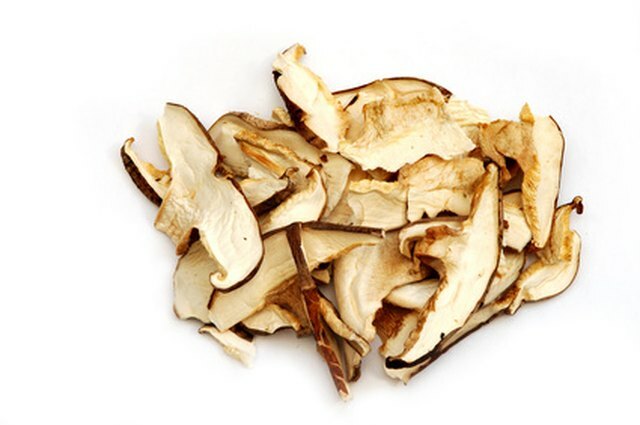 Once these have appeared, and the top and stem shrivel, the shitake should not be used. Look on the top of the mushroom for brown or dark spots. These dark patches indicate the mushroom has begun to go bad, and should not be consumed. Store shitakes in a paper bag. A plastic bag will make them go bad much quicker as they will be too moist.